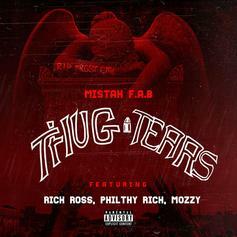 Rick Ross sets it off on the remix to Mistah F.A.B. 's "Thug Tears." 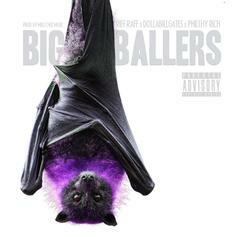 RiFF RAFF Links Up With Dolla Bill Gates & Philthy Rich On "Big Ballers"
Riff Raff links up with Philthy Rich and Dolla Bill Gates for "Big Ballers." 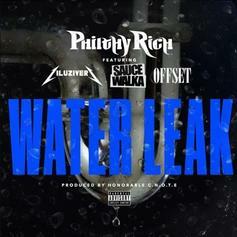 Philthy Rich calls on Lil Uzi Vert, Offset & Sauce Walka for his newest release "Water Leak." 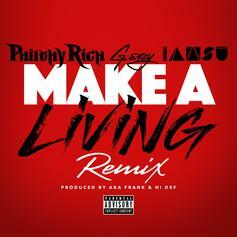 Philthy Rich - Make A Living (Remix) Feat. G-Eazy & Iamsu! 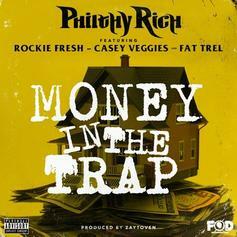 Philthy Rich Feat. G-Eazy & Iamsu! 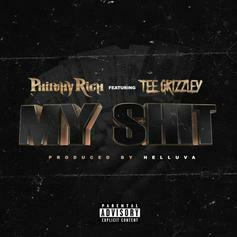 PREMIERE: Philthy Rich links up with G-Eazy & Iamsu! for his "Make A Living" remix. HNHH Premiere!! 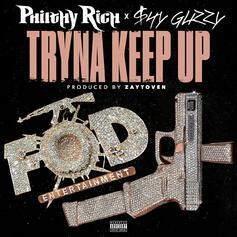 Bay Area vet Philthy Rich links up with Migos, Sauce Walka and Jose Guapo for this one. 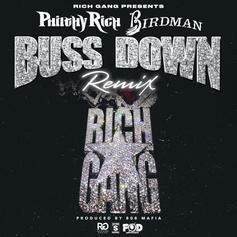 Listen to Philthy Rich's new remix to "Buss Down" featuring Birdman. 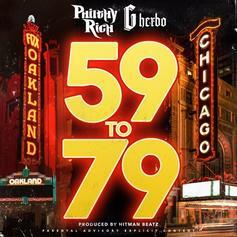 Philthy Rich enlists G Herbo to guest on his new single "59 to 79." 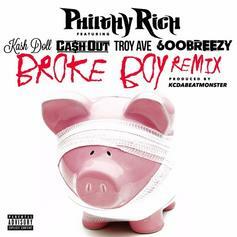 Philthy Rich hits Atlanta, Brooklyn, and Chiraq to recruit a potent lineup for his "Broke Boy" remix, produced by KC Da Beatmonster. 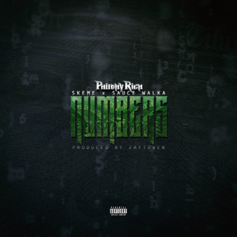 PREMIERE: Skeme & Sauce Walka join Philthy Rich on his latest cash anthem "Numbers." PREMIERE: The Mekanix debut their new single "Abandonment" feat. 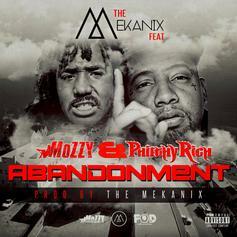 Mozzy and Philthy Rich. 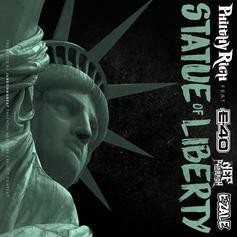 It's a Bay party -- Oakland vet Philthy Rich taps E-40 and Nef the Pharaoh for "Statue of Liberty." 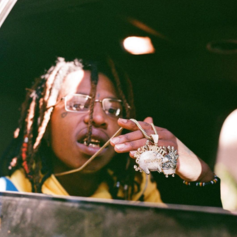 Is anyone stuntin' harder than young Nef the Pharaoh? 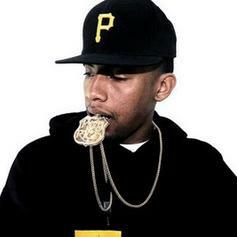 Hear his new collab with Cardo, "#Saydaat," a preview off their upcoming joint mixtape. 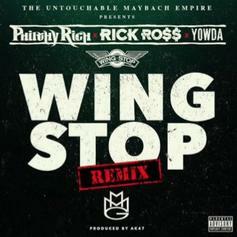 Rick Ross drops off a "Wing Stop" remix. 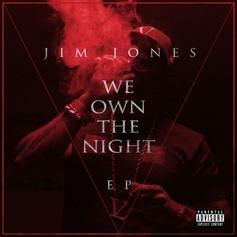 Check out Jim Jones' "Hypocrits" featuring Trav, Mel Matrix and Philthy Rich. 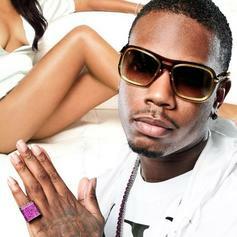 Kafani takes shots at fellow Bay Rapper Philthy Rich. 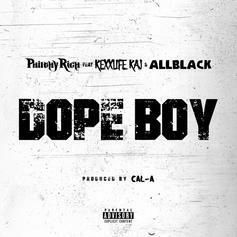 Produced by De'la Musik. 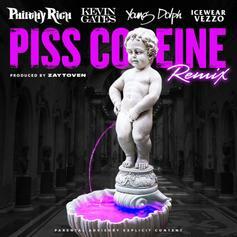 The latest from Philthy Rich, featuring Jim Jones and Guce. 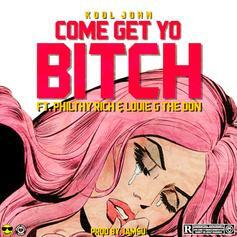 Philthy Rich gives us another new collabo featuring Jim Jones. Available on iTunes. 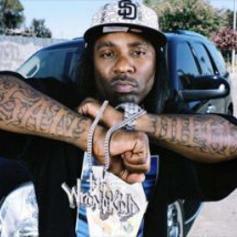 Philthy Rich teams up with Problem & Gunplay for the official remix to his track "Not Enough Real Niggas Left". 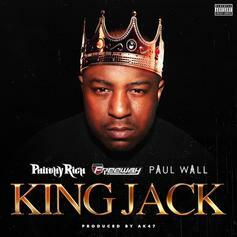 Avaliable on iTunes.